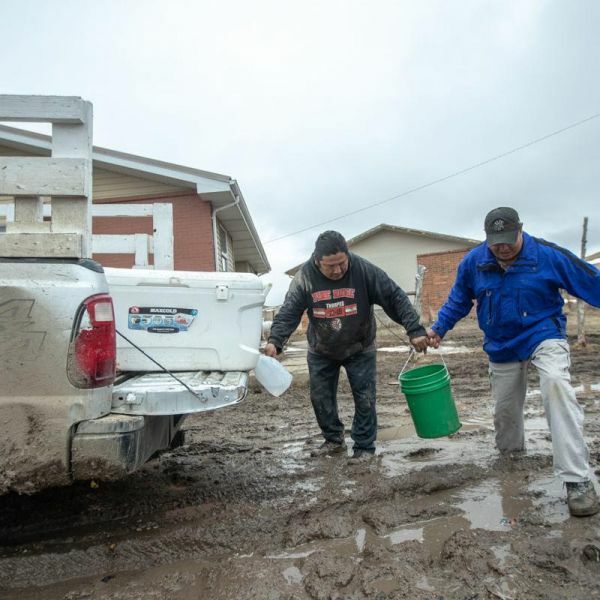 In March, Winter Storm Ulmer ripped through the American Midwest, flooding the Pine Ridge Reservation and displacing thousands of tribal members. We're working with Oglala Sioux Tribe President Julian Bear Runner to provide essential relief to the Oglala Lakota Nation. 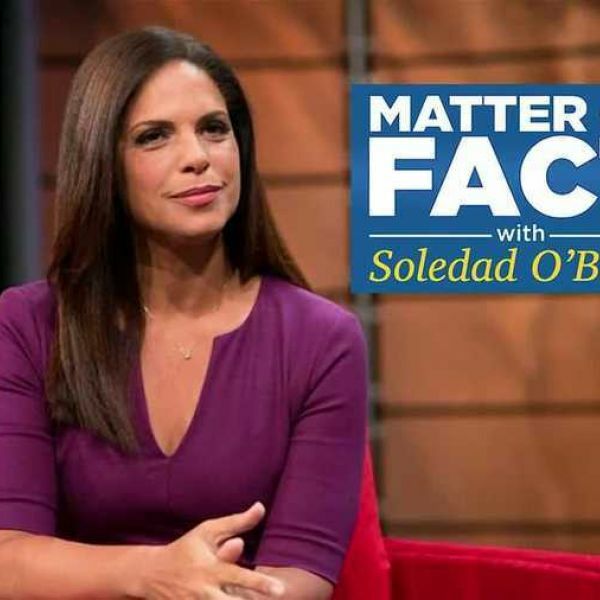 On Matter of Fact, Soledad O'Brien covers the effects of flooding on two Pine Ridge families in the aftermath of Winter Storms Ulmer and Wesley. 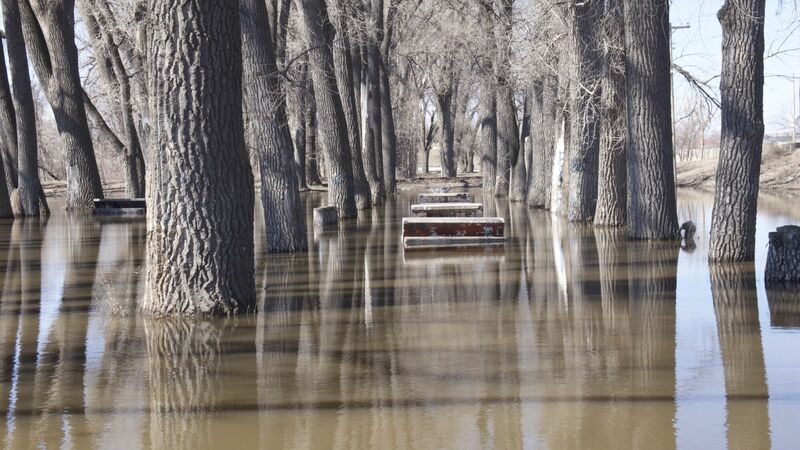 Skilled labor and essential items are still needed in the wake of floods at the Pine Ridge Reservation. 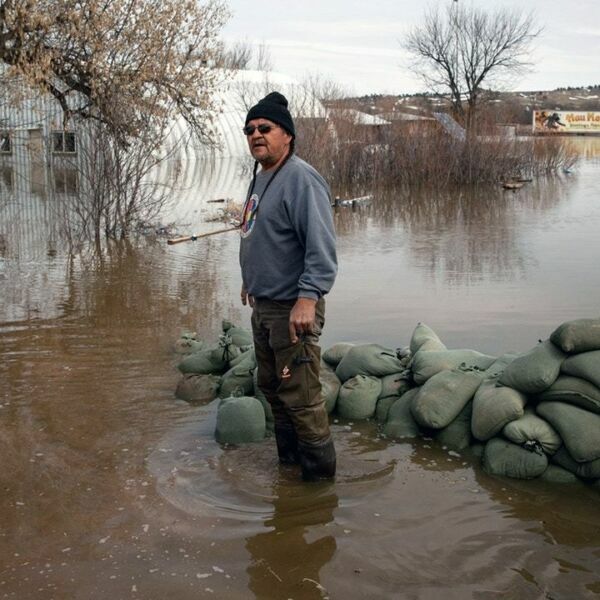 The Intercept's Alleen Brown covers the flooding at Pine Ridge. Help is still needed in the form of skilled volunteer labor and basic necessities such as bottled water and hygiene products. 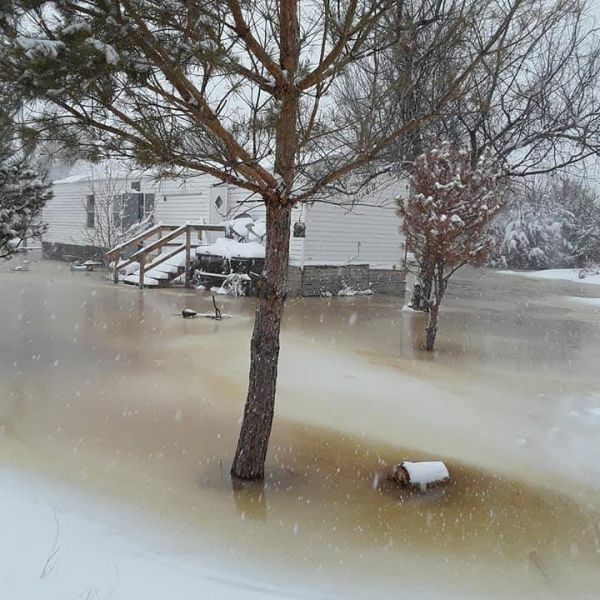 Your generosity and support can aid the Oglala Sioux Tribe in recovery efforts after Winter Storm Ulmer.